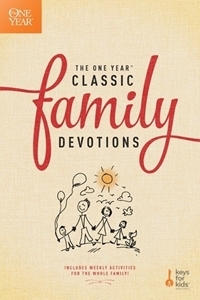 The One Year Classic Family Devotions provides a full year of great material and activities designed to strengthen family time and deepen spiritual awareness. 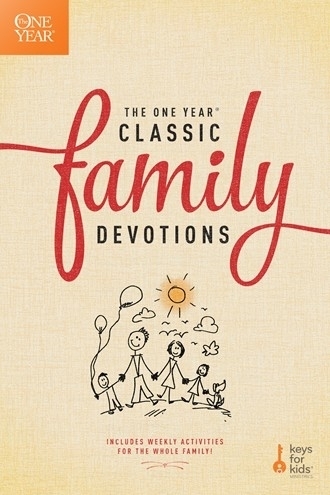 Each devotion includes a story about children and other family members, encouraging both children and parents to connect with the content. At the end of the week, you'll find activity pages to keep everyone interested.